Print Oceanside Building Learning Together Society - Parksville & District Chamber of Commerce, Parksville, B.C. • Join the Chamber Today! **Join Us for our THIRD annual family style barn dance, a WOW Bus program fundraiser! Check out our facebook page or website for more details! www.oblt.ca/barndance/ **Oceanside Building Learning Together Society (BLT) is a registered non-profit with charitable status whose mission is to enhance life-long learning by supporting strong family relationships and building community capacity through effective learning opportunities. Programs and services strive to engage and meet the needs of families and community members from early learning through the senior years. 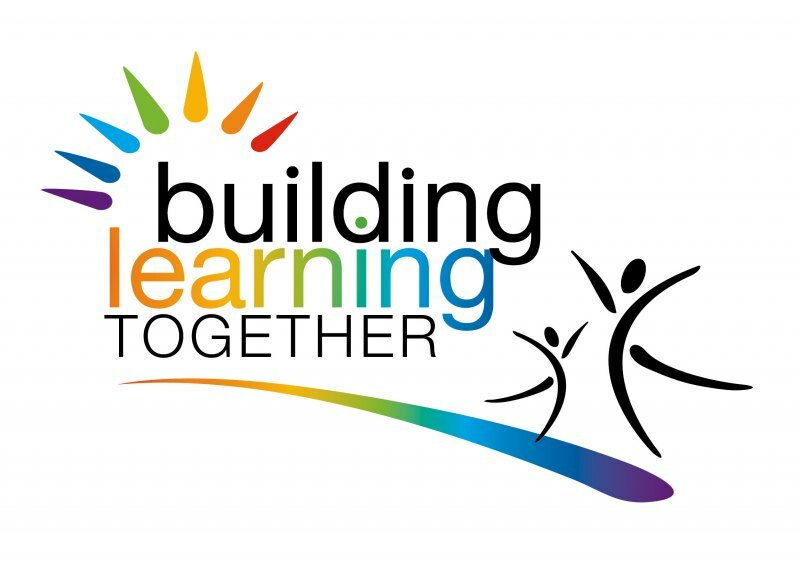 We firmly believe that attention to the learner as a whole and regard for the strengths each of us bring and the learning opportunities each of us provides are the secrets to building sustainable, meaningful and successful community literacy programs. Currently, BLT projects reach into every corner of the community through Munchkinlands, Storybook Village, the WOW bus, Technology Learning Centre, BLT2Go Bus and the Oceanside Community Makerspace.